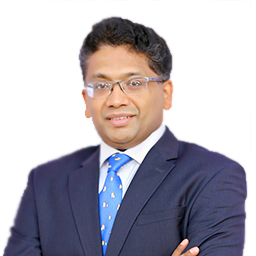 Mr. Subramaniam is a B.Com (H) and PGDBM (Finance) from IIM Bangalore Prior to joining UTI Asset Management Company, he was working with Invesco AMC as the Chief Investment Officer. He had also worked with Motilal Oswal Securities Ltd., Capris Investment Management, Kotak Mahindra Asset Management, SSKI Investors Services Ltd. and SSKI Securities Pvt. Ltd.